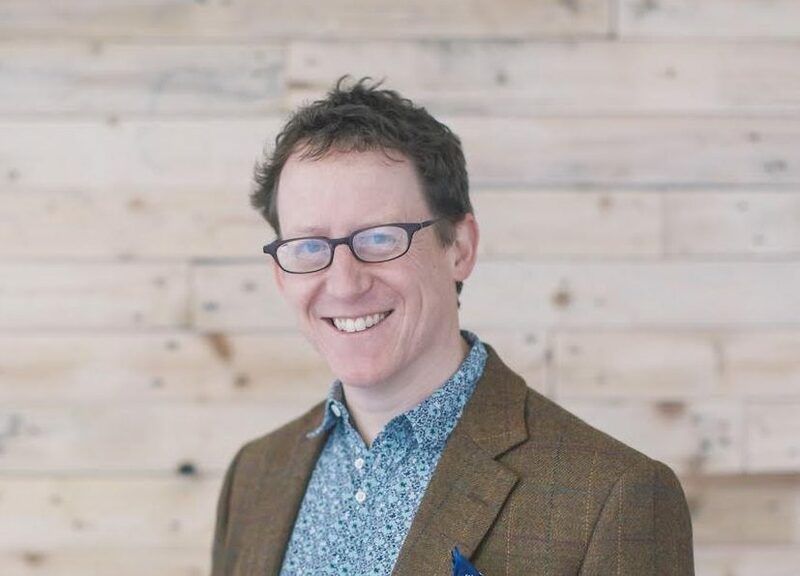 Jamie specialises in business strategy, media and communications, and works with social enterprises and businesses to helping them achieve their goals and communicate their successes. He has launched, run and been a voluntary board member for several businesses and social enterprises, and has run a commercial portfolio in a PLC. He now works with clients across the UK and overseas and also presents a weekly radio show about business and social enterprise. He has a particular interest in collaborative working to achieve results and in setting clear, achievable and measurable goals for economic and social impact. What do we mean by storytelling?